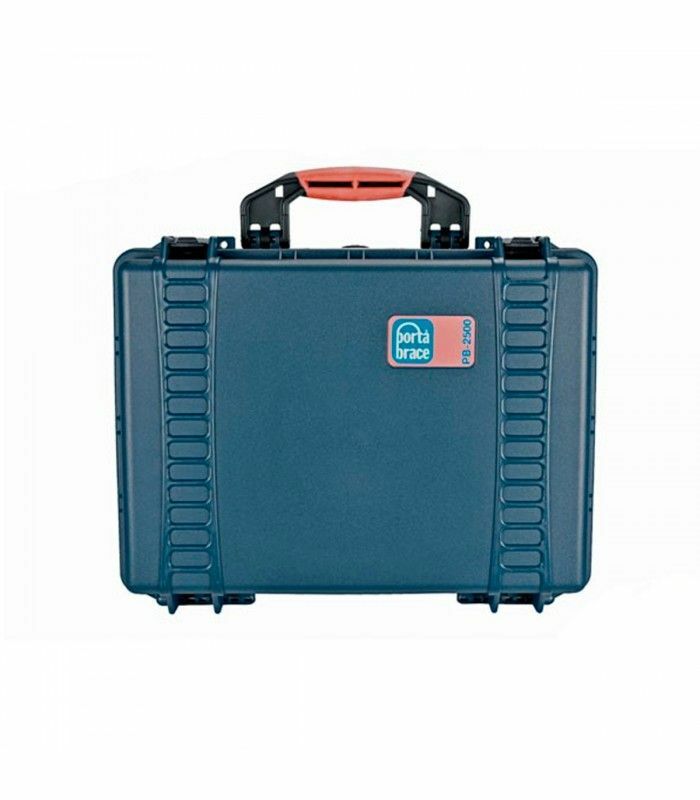 The PB-2500DK Superlite Hard Case with Divider Kit is a watertight case made of unbreakable, TTX01 high-strength plastic resin for video, audio, and photographic equipment transportation and protection. It is carried by a super-soft rigid grip handle for field comfort. 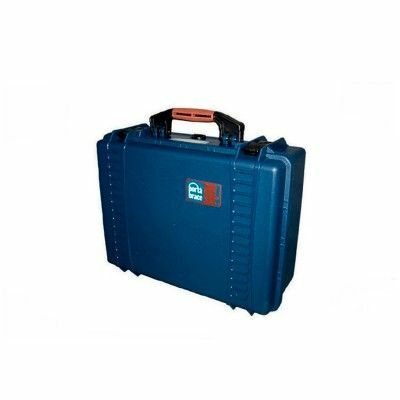 The case will accept a user-supplied TSA (Transportation Security Administration) approved lock. 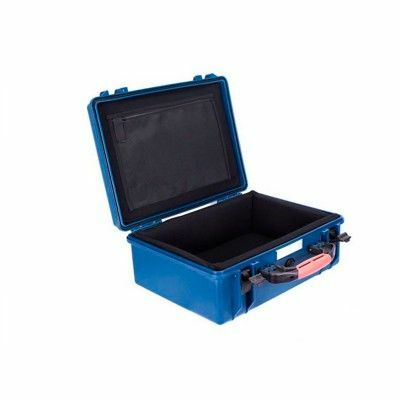 This case has a divider kit made from Veltex crush-resistant corrugated plastic with hook and loop fasteners. 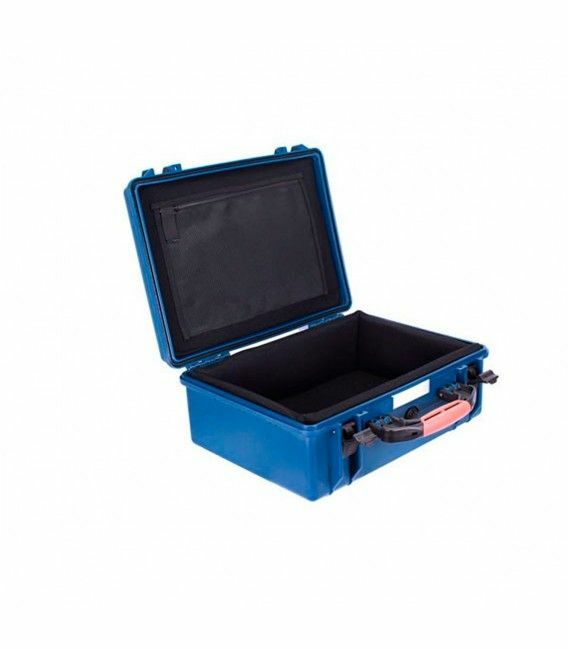 Double hinged locks provide security when closed and a pressure relief valve help maintain its air tight quality while traveling. 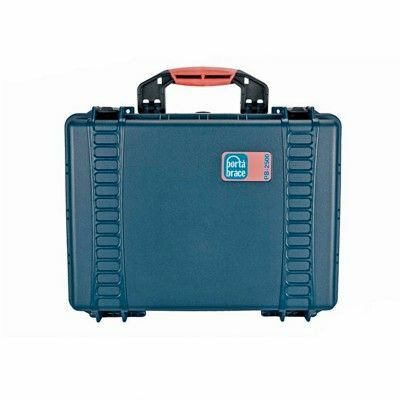 This case is made in the USA by Porta Brace is backed by their limited lifetime warranty.